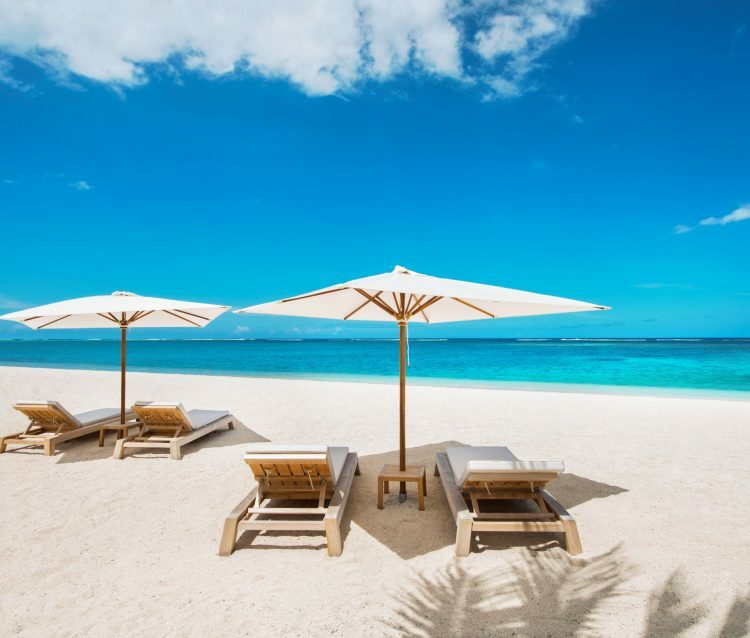 Mauritius, the sun-drenched island in the Indian Ocean may be better known as a honeymoon paradise with pristine beaches and crystal clear waters. Be sure to also look beyond the beach for a unique multicultural melange of a paradise that also offers rich intriguing history, a passion for great food and so much more. With a tropical climate all year round and little seasonal variation in temperature, Mauritius is small enough to explore as it is only 28 miles wide and 40 miles long. This gives you a chance to see the whole island by car, boat and even helicopter. 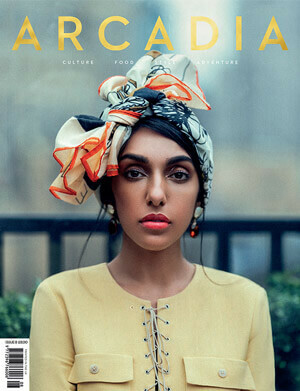 A fascinating blend of French, African, Indian, Chinese and European influences, we bumped into many repeat visitors from all over the world and totally understand why. What we really loved were the Mauritian people. They are a diverse group culturally with all locals speaking French, English and Creole (a mixture of French and other languages!) It is also the only country in the African continent to have a Hindu majority as well as a mix of all other religions. Best of all and inimitably, everyone wholeheartedly celebrates each other’s religions with national holidays for Mauritians all year round. The tone was set at after landing when a friendly immigration official wanted to know my take on my football club in England. Just the tonic after a long but comfortable 12 hour flight. 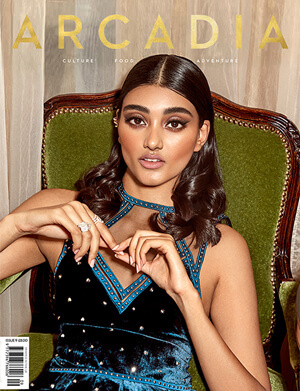 We flew with Air Mauritius, the National Airline of Mauritius that has been recognised as the leading Indian Ocean airline 13 times in the last 16 years. They are furthermore the only airline that flies direct from London Heathrow to Mauritius, offering both economy and business class. From April 2019, brand new super wide A330neo aircrafts will create more space and comfort for all passengers. Economy return fares start from just £729 per person with business class return fares from £2189 per person. For more information, visit www.airmauritius.com, call 0207 434 4375 or see your travel agent. For a small island, Mauritius has some world class hotels and we were lucky to experience the very best. First of all, consider which part of Mauritius you would like to stay in and then decide on your hotel. 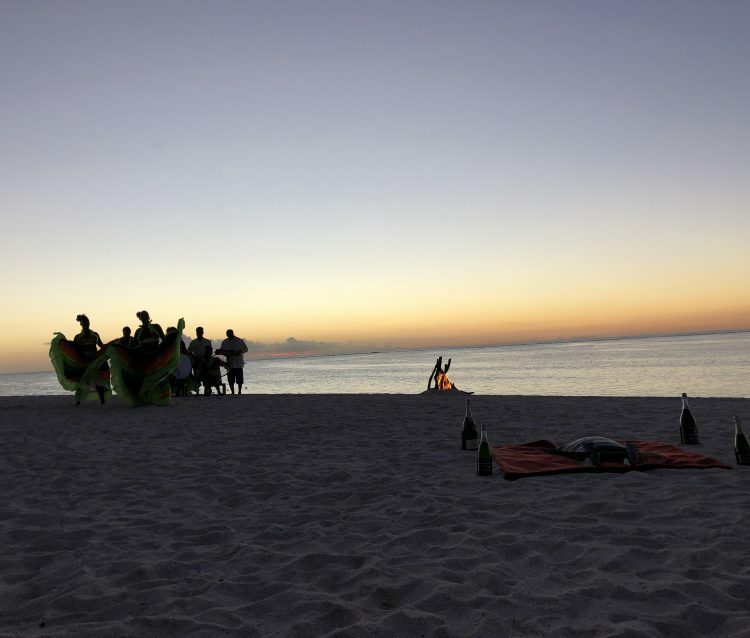 The north side of Mauritius offers a combination of beaches and nightlife. Further west, the capital Port Louis, rum distilleries, sand dunes and mountains add to the appeal. The South of Mauritius is where it all began with lush greenery, waterfalls and a land still untouched. To the east, water sports and white sand beaches housing the finest hotels is where our journey began. 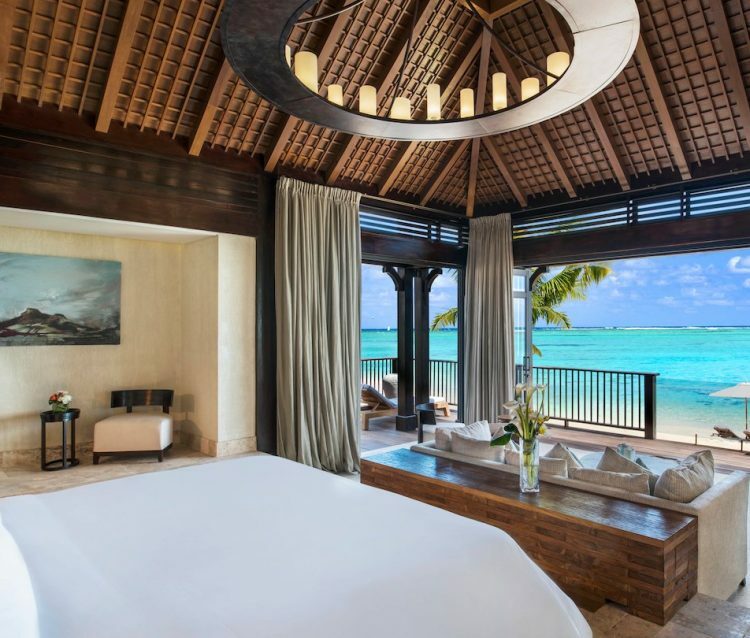 One&Only Le Saint Géran – The legendary One&Only reopened in December 2017 after a 60 million dollar refurbishment. 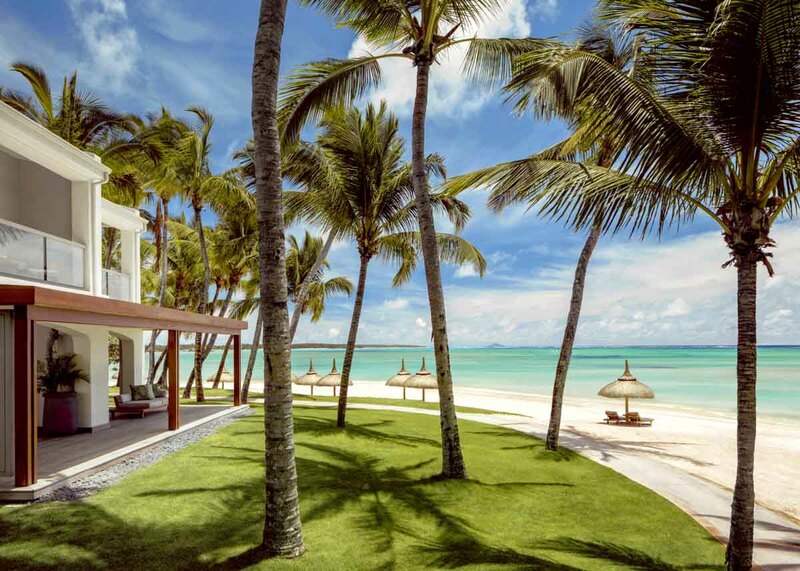 Set on a secluded private peninsula with an immaculate white sanded beachfront on one side and a calm lagoon on the other, One&Only is the ultimate ultra-luxury resort in Mauritius and unlike any other resort in Mauritius. What staggered us was the attention to detail in every facet from the Olympic gym facilities through to three kids clubs on offer, organised by age. ALL staff walking past or interacting with you greet you with a smile and a hand placed over their heart – a genuine and traditional Mauritian greeting. Rooms at One&Only are spacious, private and sumptuously decorated with all rooms enjoying water views. 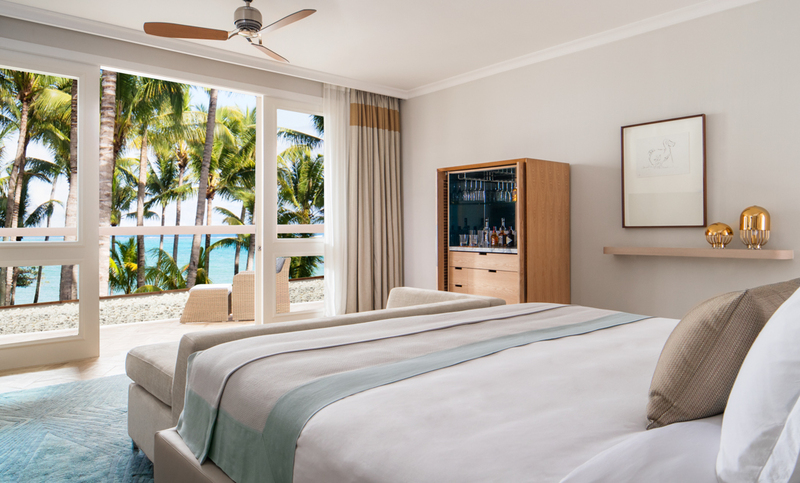 Suites have a prime ocean front position with at least 1400 square feet of unrivalled luxury including a separate bedroom, dedicated dining and living space and a sun-filled terrace. All suites also have a dedicated personal butler service available 24 hours a day. If you want to splash out, Villa One is one of the most opulent ocean villas on the island and even comes with a private beach. Two elegant bedrooms have their own marble-lined bathrooms whilst a party-ready kitchen complements a chic interior living and dining space. Villa One comes with a host of on-resort privileges including a 24-hour butler, driver and chef. New Executive Michelin starred Chef Marc de Passorio has reimagined the culinary offering, introducing new restaurants and dining options. Have breakfast at Le Terrasse overlooking the ocean. Enjoy a celebration of the most important meal of the day with an extensive buffet (we counted over 24 freshly squeezed juices and 20 types of bread!) or ask the Chefs to prepare you something special from the open plan kitchen. For lunch, the corner beach front table at La Pointe is the only place to be for fresh seafood (try native oysters and sea urchins), a One&Only mojito or even a pizza. 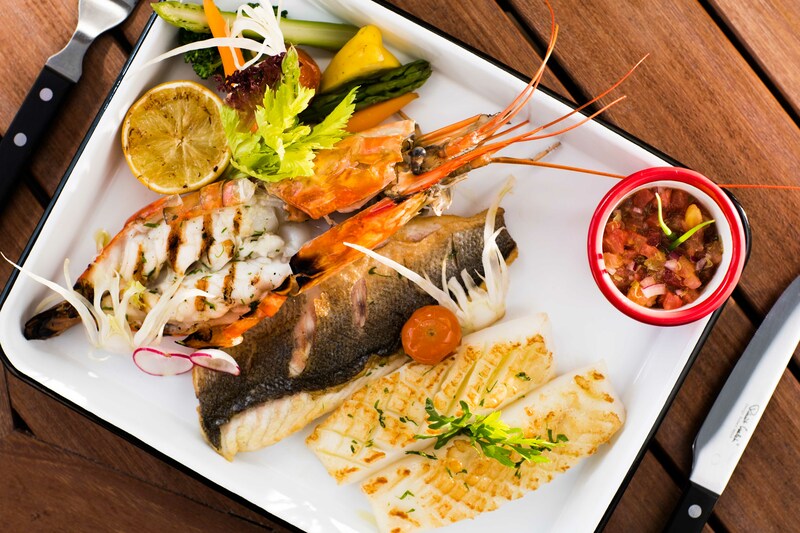 Dinner at uber elegant PRIME offers an impressive range of grilled steaks, fish and much more. 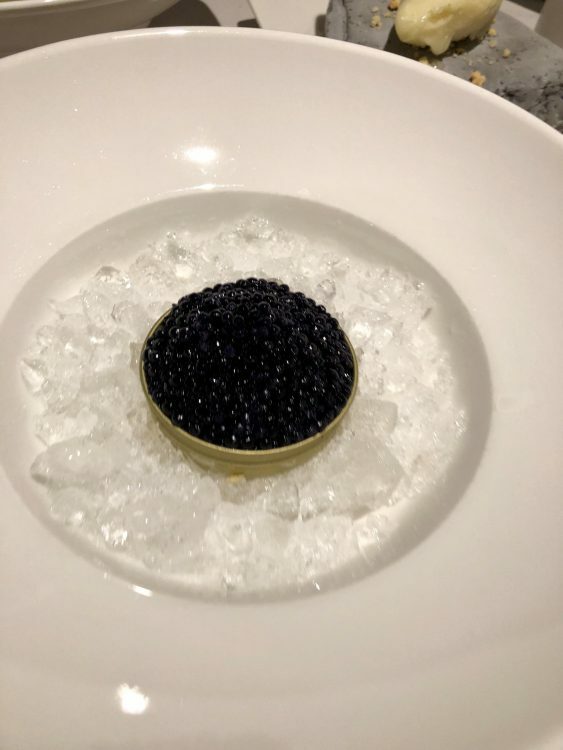 Headed up by talented Chef Vikash Coonjan, be prepared for some playful genius revelations for dessert that trick your senses using ‘caviar’ and ‘egg yolks’ to surprise and delight. Don’t leave without dinner at the newly opened, Tapasake. This multi-sensory Pan Asian restaurant serves tapas style sharing dishes from all over Asia from the finest sushi to a fenugreek infused melt in the mouth chicken tikka. Then there’s the setting. Housed in a traditional thatched Mauritian erection on stilts, Tapasake sits on the edge of the idyllic lagoon with over-water seating and views of sugarcane-covered mountains. Designed exclusively for One&Only and tailored to what you want to do, you should try their new experiences. 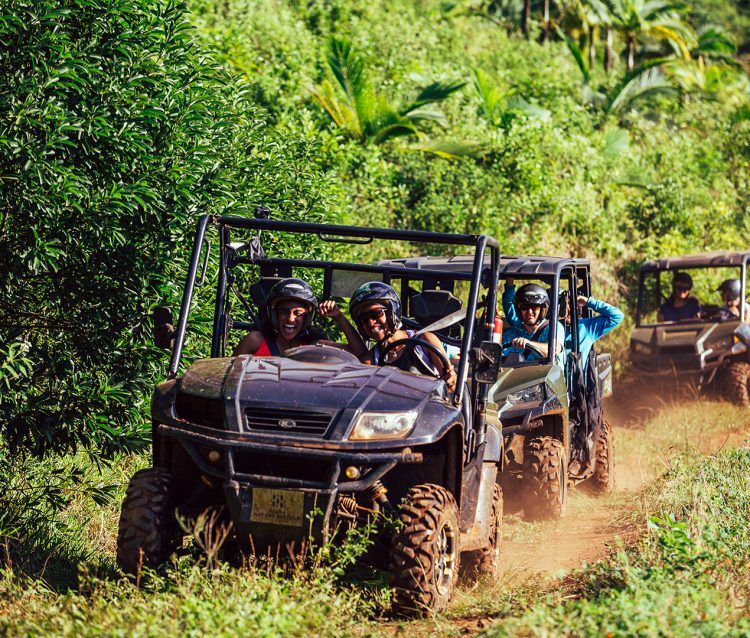 Unearth a side of Mauritius you didn’t know about with illuminating excursions like deep sea fishing or even a morning on a private boat with a champagne breakfast and snorkelling. We opted for the ‘Shop, Cook, & Eat’ experience. Just a 5 minute drive from One&Only is the Flacq Market, the biggest open air market in Mauritius where you can find just about anything from cute miniature pineapples to hand carved wooden dodo statues. Chef Vikash guided us around, buying ingredients along the way which we then turned into a Mauritian fish curry. 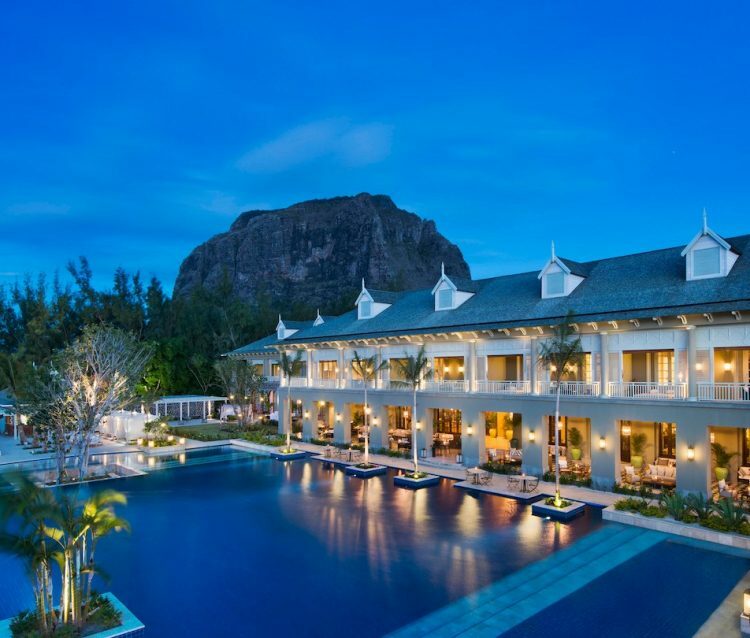 The St. Regis Mauritius – Nestled in the South West of Mauritius, this beautiful family friendly luxury resort is built around a huge colonial Manor House on the Le Morne peninsula, a UNESCO World Heritage Site. The St. Regis boasts a mile long beach, perfect for a walk as the sun sets. Part of the behemoth Marriott group, the resort oozes quality and has this special kind of sociable, homely atmosphere that is rare in larger resorts. Rooms at the St. Regis are spacious and secluded and you will be offered a ride in hotel buggies even if your quarters are close by! All rooms also come with a butler and all you need to do is dial one number from your phone at any time. No request is too impossible or too small to organise for a St. Regis Butler from unpacking your suitcase through to organising trips. The outdoor space for all rooms makes such a big difference. 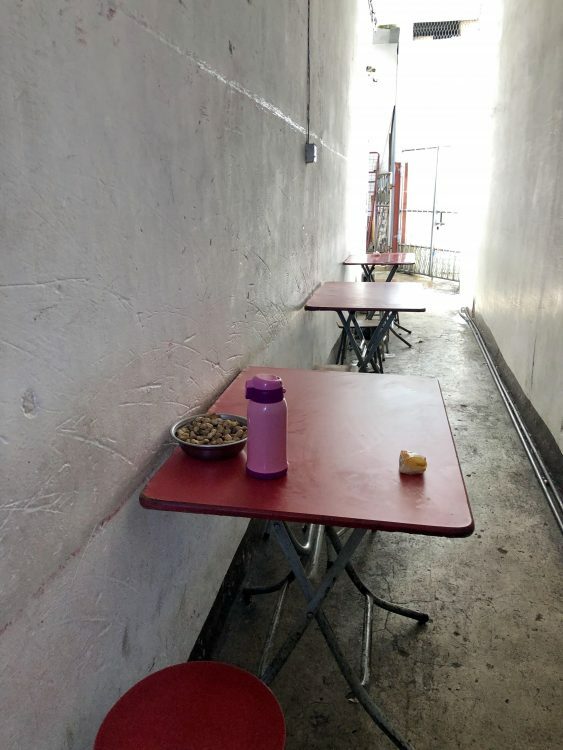 Great for some coffee and pastries to watch the sun rise. Dining options are varied with a choice of five restaurants ranging from French and Mauritian to Asian. Start the evening overlooking the pool at 1904 bar which celebrates impressive original architecture of the Manor House. The must try drink here is an original cocktail created by St. Regis, La Belle Creole Mary. It’s a classic Bloody Mary with a secret recipe that includes plantation rum and aloe vera juice. We heartily recommend the elite breakfast in the boathouse which is served a la carte, complete with sweeping ocean views. 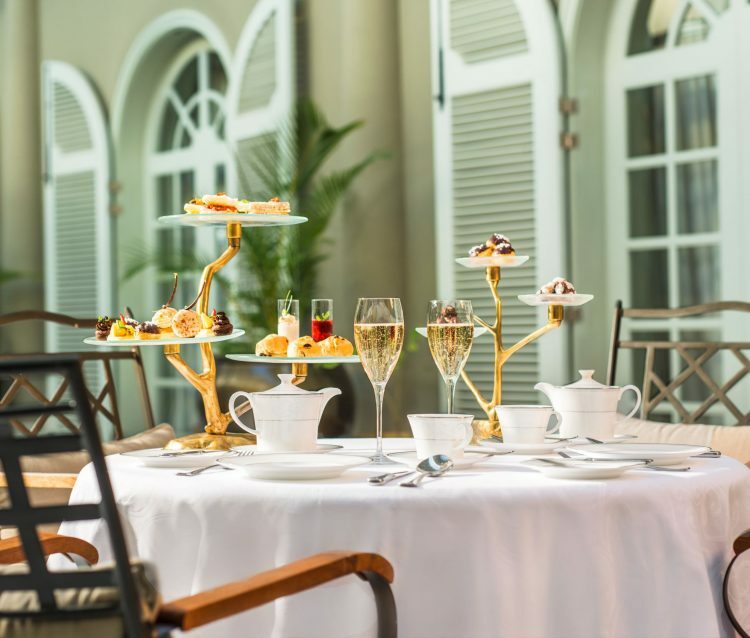 Afternoon Tea at the St. Regis is famous across Mauritius. Have a light lunch and take this indulgent afternoon tea ritual complete with sweet and savoury treats as well as unusual teas from around the world. The sunset at St. Regis has to be one of the most dramatic and striking sunsets we have ever seen. 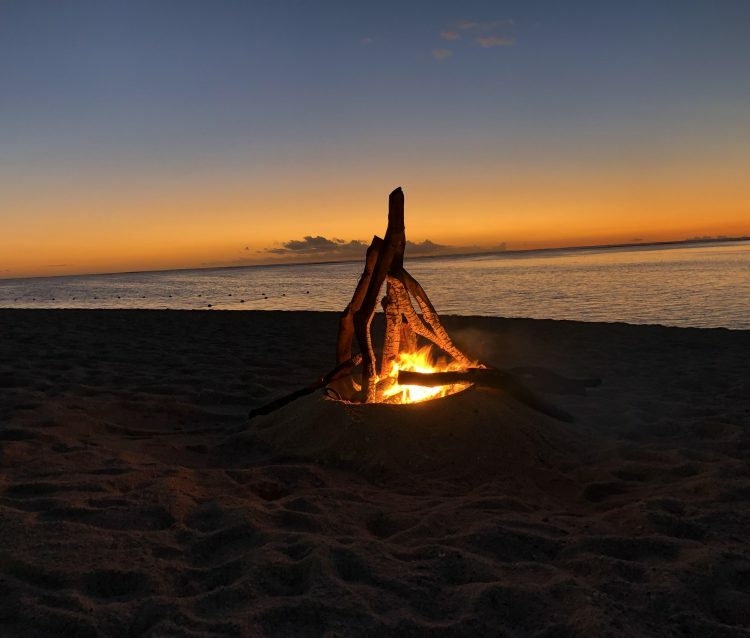 Regular St. Regis beach side sunset activities make this a really memorable thing to do. Order a bottle of something sparkling and saber it yourself as the sun dips over the horizon. Sabering (chopping off a champagne cork with a sword!) is actually a lot easier than it looks, especially under a guiding hand of the resident head sommelier. 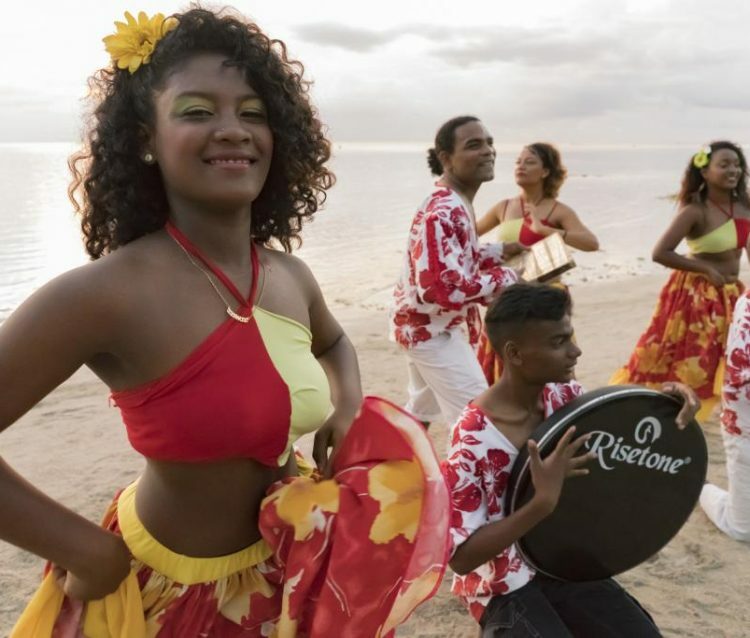 Sit back with a glass in hand and enjoy some Sega – a joyous lively dance sung in Creole which shows off musical expression of the Mauritian way of living. Make sure you find time to discover the resort including the only private cinema in Mauritius and the Iridium spa, a sophisticated 2000 square metre sanctuary focused on intrinsic wellness. There are 12 treatment rooms including two couple treatment rooms and even a gentleman’s salon. 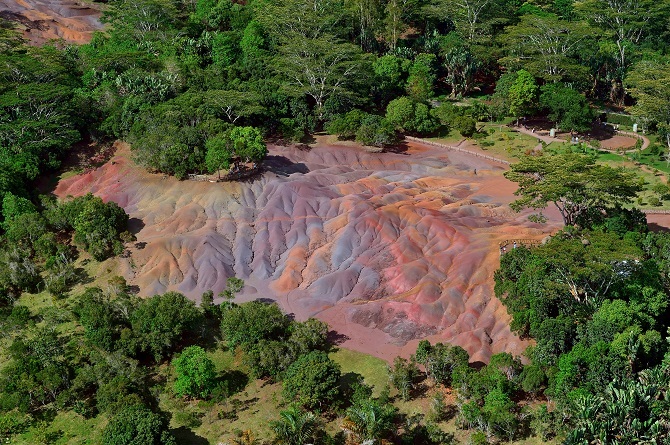 The Seven Coloured Earths – This extraordinary and rare natural phenomenon of sand dunes were formed thanks to a union of volcanic activity which brought a number of different elements together where different sand particles seem to just settle together, creating seven different colours of sand. Something that must be seen to be believed! Beach hopping – With 105 miles of coastline, both hotel and public beaches deliver the promise of glossy holiday brochures. Just driving from the airport, there are so many small, secluded beaches that are ideal for a swimming pit stop. Coral surrounds the whole island so you don’t need to go very far to see all sorts of marine life whether you’re snorkelling or diving. 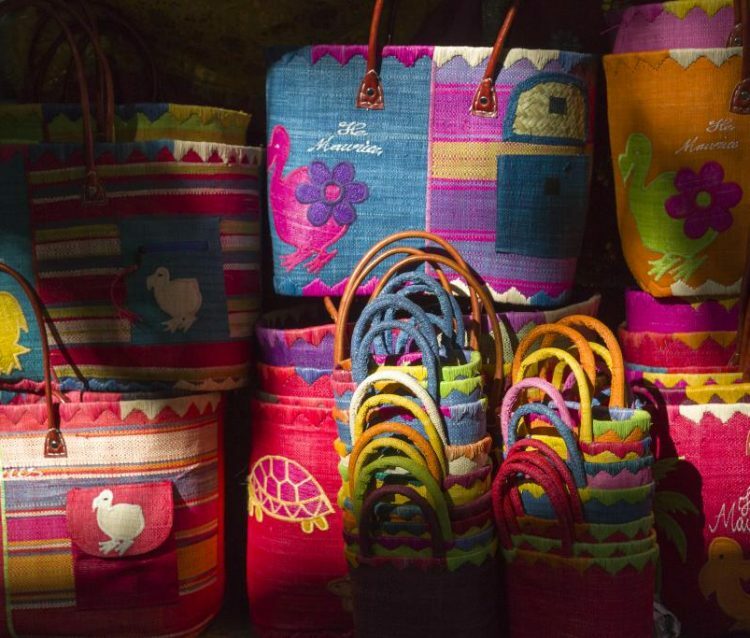 Shopping – Mauritians are proud of locally made items so the best place for shopping is a market and there is one in almost every town. You will find quality textiles, jewellery and wide range of hand crafts. Markets are cheaper than shopping centres and offer a more exciting shopping experience. Outside Port Louis, Quatre Bornes market is open 7 days a week and what makes it special is that it is primarily a market for Mauritians that sells pretty much everything. Both the capital and largest city of Mauritius, Port Louis was set up in 1736 by the French East India Company and is home to 40% of the national population. The country’s collage of cultures reflects in the diverse cuisine. For a tiny island, Mauritius has an exceptionally rich and varied food culture, infused with influences from its blend of inhabitants. Mauritius is blessed with fertile soil so native produce is sensational. Palm hearts – Harvested from the inner core of certain palm trees, this healthy delicacy takes up to 7 years to grow and is hugely popular. Enjoy palm hearts in a salad with a simple lemon dressing to release the earthy flavours within. Dholl Puri – You will find dholl puris everywhere in Mauritius so make sure you look for a stall with the biggest queue. This pancake-style flatbread stuffed with cooked yellow split peas, pickle and topped with a veggie curry is an ideal lunchtime snack. Alouda – This delicious cold drink made with milk, basil seeds, vermicelli, condensed milk and ice cream is a meal in itself. You definitely can’t miss the alouda stands in markets as these will be the busiest places. Fish Vindaye – One of the most famous dishes of Mauritius, fresh white fish are cooked in a marinade of onion, turmeric, mustard seeds, garlic and ginger. All the good spices in life without that heaviness of a regular curry. Gateaux Piment – These fried little bites of heaven made with split peas, turmeric, cumin, onions and chilli are known as Mauritian chilli cakes although they aren’t that spicy. If you want to be totally authentic, try them inside a buttered bread roll. 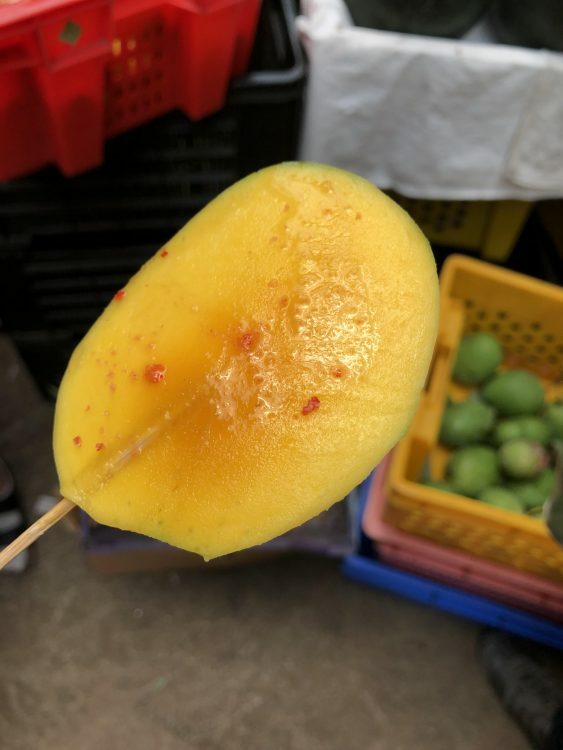 Fruit with salt and chilli – It sounds brave but sweet local mangoes and pineapples with a sprinkle of salt and chilli made the flavours of fruits jump out. Sugarcane juice – Sugarcane is grown on about 90% of the cultivated land area in Mauritius and accounts for 15% of export earnings. A pure way to try sugarcane is by watching it being juiced in front of you and tasting the wonderful soft sweetness coming from this rather hard looking plant. 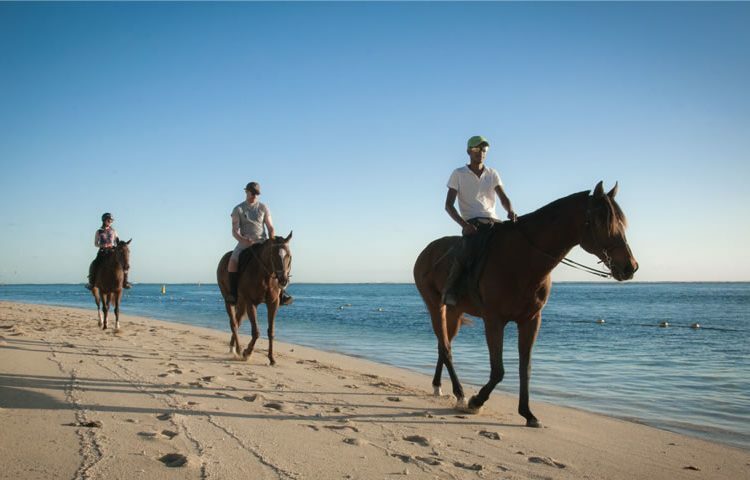 Friendly, genuinely welcoming and stunning, Mauritius not only offers a dream holiday that creates life long memories but moreover embraces a unique cultural identity that is worth exploring time and time again. Visit https://www.tourism-mauritius.mu/ to plan your visit.